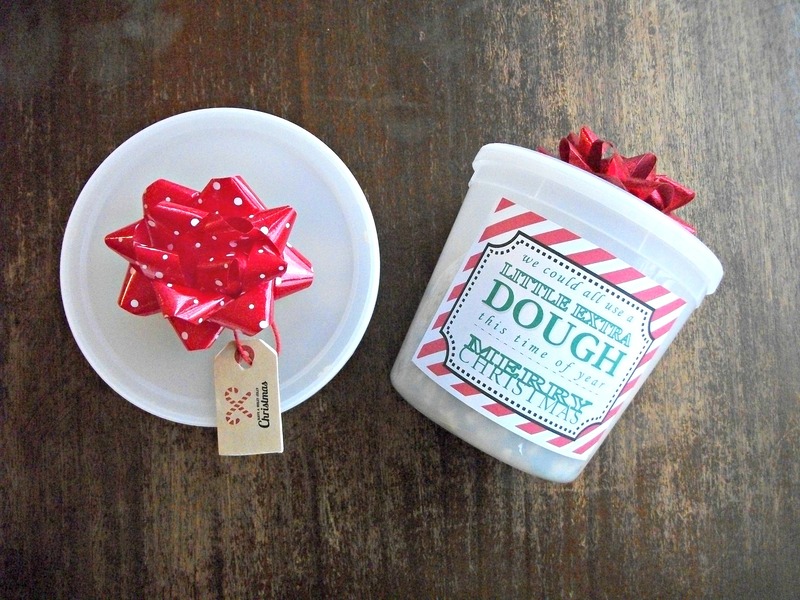 Just prepare your favorite cookie dough recipe and package it up with these labels for an easy, no stress gift. You could even buy the Toll House cookie dough that they sell in a tub at Costco and slap on one of these labels for a true no-hassle gift! Below I have included the printables for the labels. I print mine on full size sticker sheets and then cut them apart. I left them as Word documents instead of making them PDFs so that you could change the cookie directions if you wanted to.